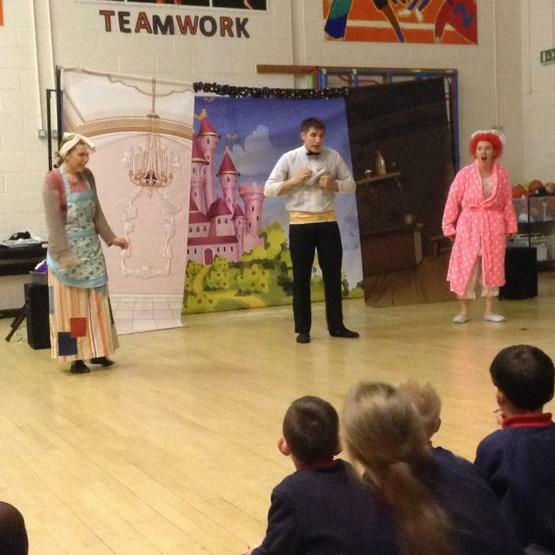 On Friday 9<font size="2">th </font> December, all the children were treated to a Cinderella pantomime in the school hall. The actors were brilliant and had all the children engaged from beginning to end and even got the teachers up dancing…! !